A Week of Chocolate and a Chocolate-Filled Giveaway: #Choctoberfest! I am super excited because today is the first day of #Choctoberfest! What is #Choctoberfest, you might ask? A week full of chocolate, chocolate, and more chocolate! Yes! 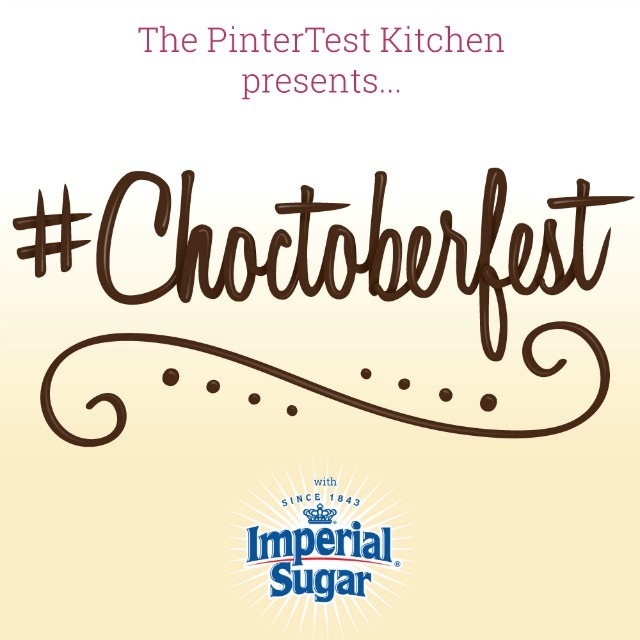 #Choctoberfest is a virtual event put together by The PinterTest Kitchen. Bloggers from around the world will be posting their favorite chocolate recipes, and you'll get a chance to win some awesome prizes! Of course, the prizes involve lots and lots of chocolate. Chocolate and chocolate accessories! You guys are going to love this! #Choctoberfest would not be possible without our sponsors, including our 2015 Gold Sponsor, Imperial Sugar! Imperial Sugar has been a trusted name in family kitchens since 1843. Their sugar products and sweeteners are made from non-GMO cane sugar and ensure consistently delicious results. We'll be using Imperial Sugar whenever we use sugar in our recipes this week, and can't wait to share the sweetness with you! You can find Imperial Sugar on Pinterest, Facebook, Instagram, and Twitter, and you can also drop by their website for sweet inspiration and a coupon! Imperial Sugar and our other sponsors have contributed some awesome prizes for our #Choctoberfest giveaway! Entering is simple - just click below to follow us on Pinterest. We also have a nonprofit sponsor this year - Rescue Chocolate! They make vegan chocolate treats and donate 100% of their proceeds to animal shelters. Enter now to win the #Choctoberfest prize. Hurry, because we're picking the winner on October 12 at 8:00 AM, so if you don't sign up before then, you'll miss your chance! One last thing! 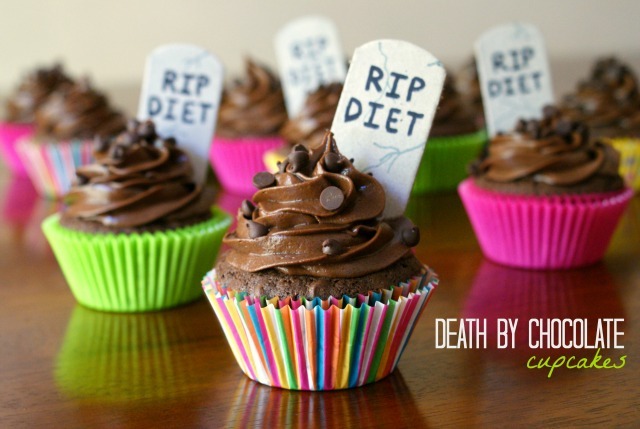 A huge thank you to all of the other blogs participating in #Choctoberfest 2015. Check out their blogs throughout the week for irresistible chocolate recipes! My family has a french chocolate pie recipe that is the BEST chocolate mousse you've ever tasted! That's my favorite chocolate!